Today, Enterprises need a high capacity/security, yet budget friendly VPN solution to span across multiple remote sites or connect multiple VPNs-while protecting their security network from external threats. 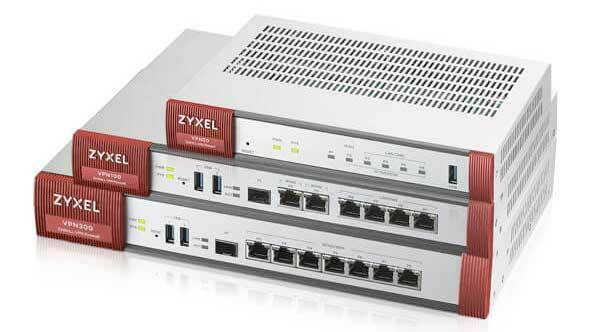 Introducing, the Zyxel ZyWALL VPN50/100/300 VPN Gateway that’s specifically designed for various VPN applications. The VPN50/100/300 is designed to be an affordable solution, while still providing high capacity, throughput, and security. The VPN50/100/300 is built to provide comprehensive types of VPN connection, Easier VPN deployments, and high end security, by supporting Amazon Virtual Private Cloud, including SecuDeployer, and with Content Filtering. Zyxel is proud to Introduce the WAC6303D-S, our new Unified Wave 2 AP that’s managed by our NXC, USG, and UAG series gateways. The WAC6303D-S provides a solution that’s affordable and designed for superior performance. Built with Multi-User MIMO(MU-MIMO, Beamforming Technology, and a Smart Antenna, the WAC6303D-S is able to mitigate co-channel interference, increase overall network transmission rates in high density environments, and adaptively adjust antenna patterns. Networking administrators managing busy venues must understand how visitors longed for WiFi and how challenging it is to meet the demands within limited budgets. 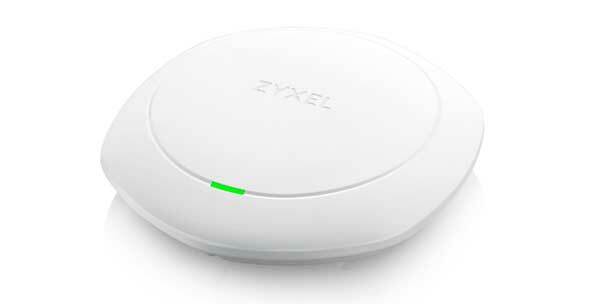 Zyxel brings affordable and triple-performance 3×3:3 MU-MIMO access point WAC6303D-S which is built with Smart antenna to mitigate co-channel interference in high-density environment. And its embedded BLE Beacon provides insight into your consumers, WAC6303D-S not only resolves the challenge today it thinks for the ever-growing mobility demands tomorrow. Zyxel switch solutions offer reliable, premium quality switches backed by profound knowledge and experience in telco-class equipment. Zyxel switch solutions have mission-oriented design and boast a complete product portfolio to offer the best-fit solution for customers. These solutions meet a wide variety of SB and SMB needs across multiple different vertical markets. Provide us your contact details and a Zyxel specialist will reach out to you.